and the initiative of the Kremenets district employment center for the unemployed was held on Open House Day of Limited Liability Company "Bekerai Trading House". 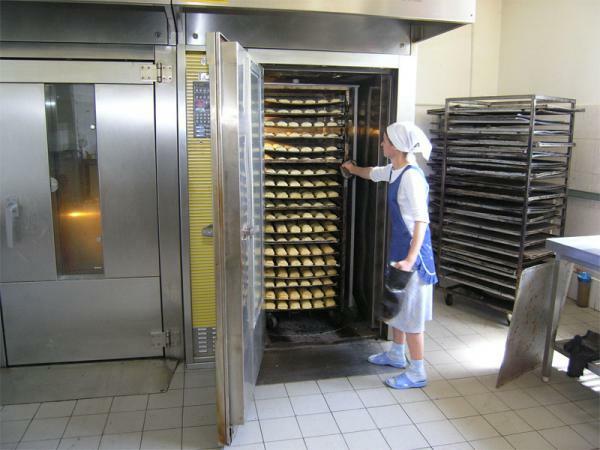 Volodymyr Oleksyuk, director of the company, said that Bekerai Trading House is one of the largest producers of bakery products in Kremenetschyna. LLC strives to be the best not only in the Western region, but also in Ukraine. 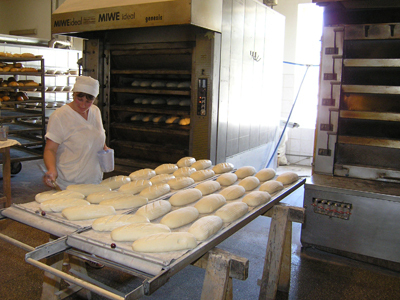 "In today's high-performance equipment with a widespread use of advanced production technology, more than 200 varieties of bread, buns, pies, confectionery products are made here," said the head of the company. - At present, production of a dough moulder, a baker, a machine-maker of dough machines, a packer-cutter, a driver of vehicles. " He familiarized the participants with the conditions of work and its payment, the requirements of the employer to employees, interviewed those who were interested in job offers. As a result of the event, two unemployed will be recruited after a preliminary internship at the workplace.